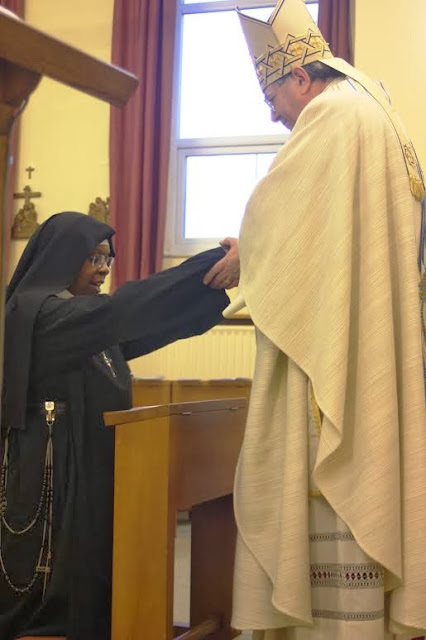 On New Year's Day, the ten Sisters of the Blessed Virgin Mary at Maryvale took their solemn vows and were established by Mgr Keith Newton as the first autonomous monastery of the Ordinariate of Our Lady of Walsingham. It was the anniversary of the sisters' reception into full communion with the Catholic Church. During the past year, they have been quietly preparing for this wonderful day which is a blessing not only for the Ordinariate but for all of us: the strength of the Church in any place is strongly enriched by those in contemplative life who pray for us all. 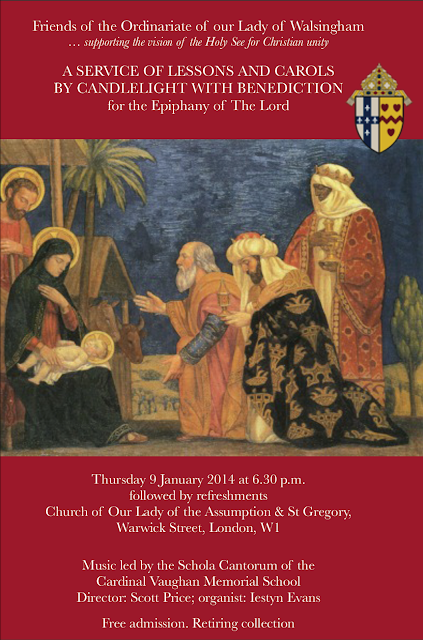 See the full report at the Ordinariate website as well as Mgr Newton's homily.